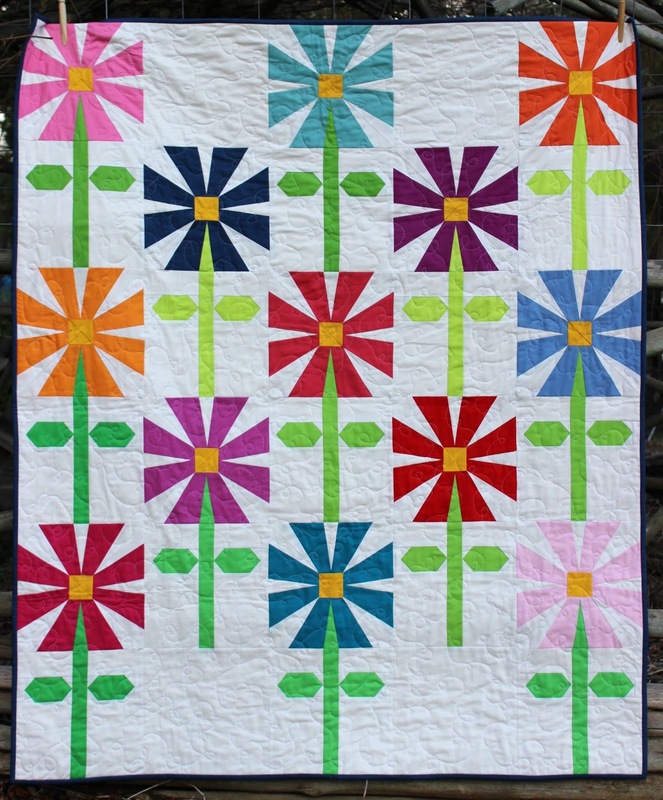 The pattern for my daisy quilt is now up on Craftsy! The pattern includes 2 foundation pieced blocks - the daisy flower block and the stem and leaf block. There are 2 ways you can make the stem and leaf block. You can paper piece the entire block or you can just paper piece the leaves and traditionally piece the rest of the block. 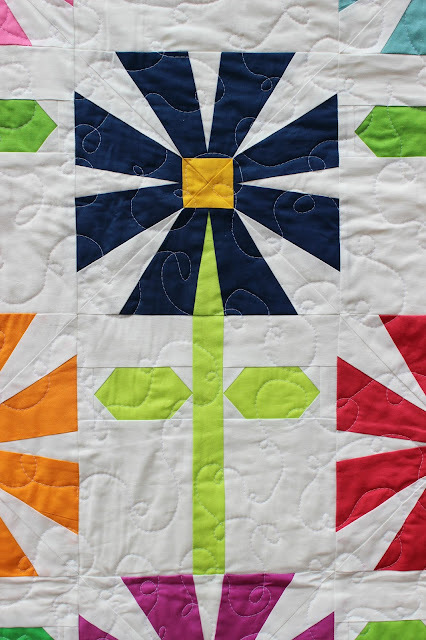 As a bonus I've included instructions for making a 50" x 60" quilt from the blocks! I'm so excited to finally share this quilt that I've been working on for the last few months!! 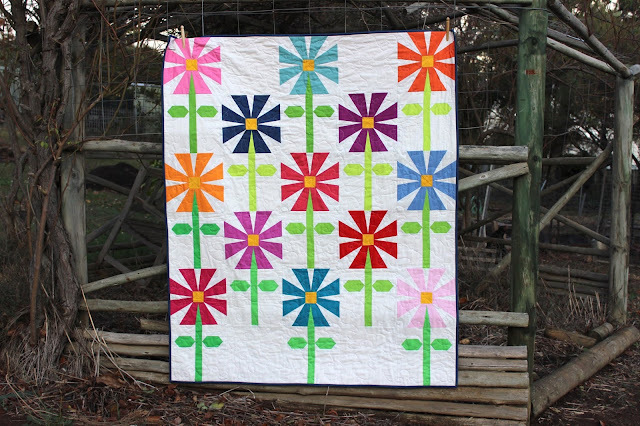 I loved every moment of making this quilt. 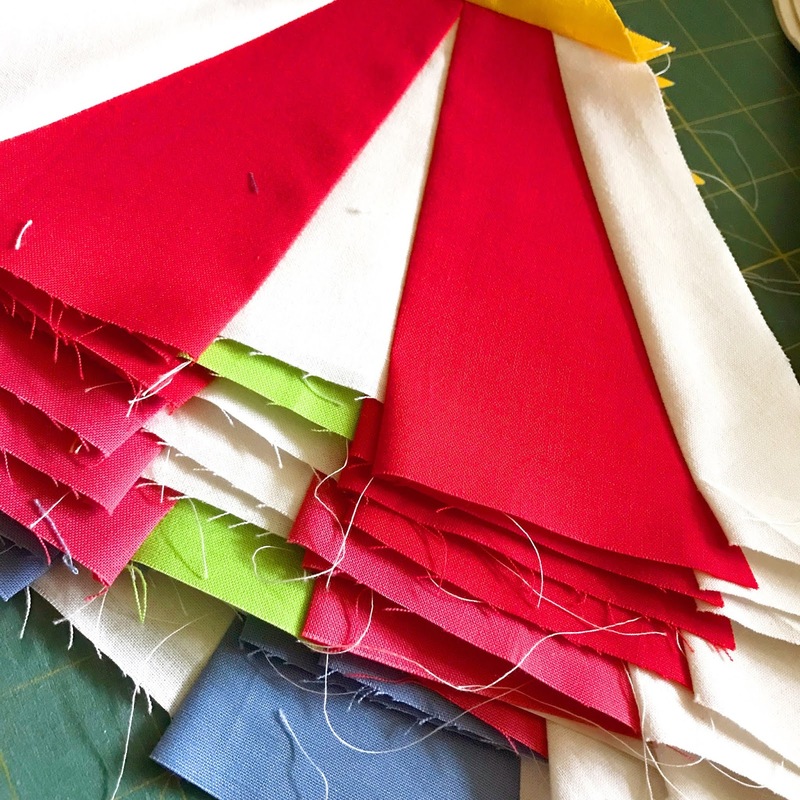 From choosing the colours of Cotton Supreme Solids to use. To drawing it out in Electric Quilt 8. 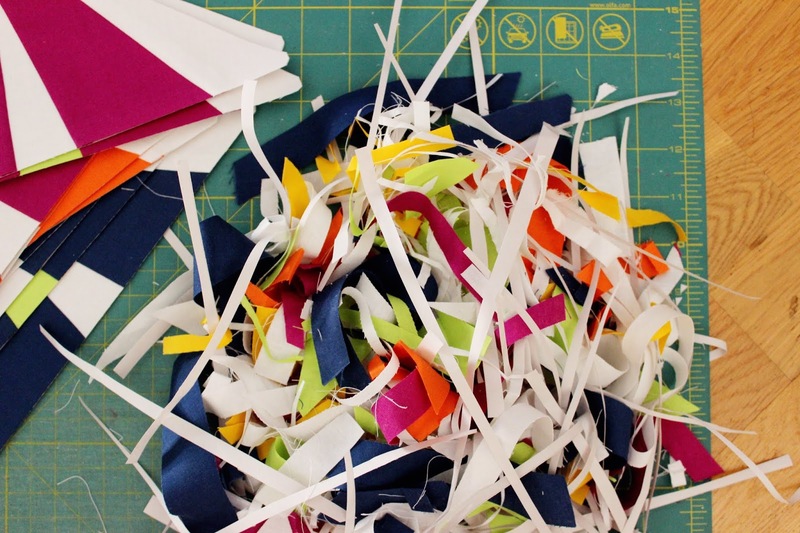 To paper piecing each block. To quilting and finally binding it. To see more details go to the RJR blog. 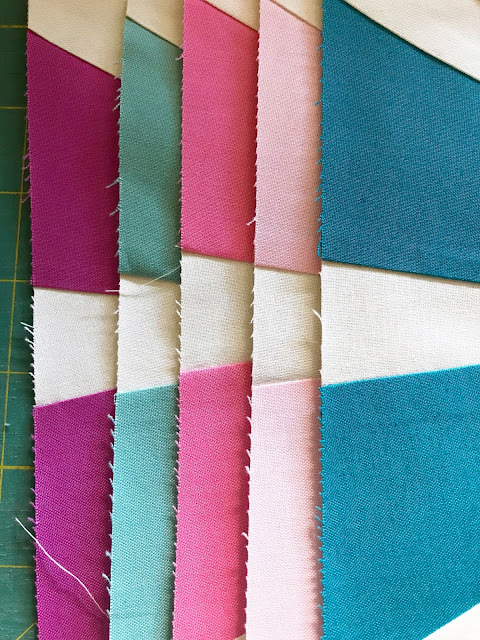 Go to their Instagram page for a chance to win a pack of the fabrics I used in the quilt!